More schools are beginning to transition iPads into the classroom as a tool to get younger children to participate in learning games, hands-on activities and to spur creativity in the classroom. Not only are these schools finding room in their budget for this new and exciting technology, but they are encouraging the use inside and outside of the class. 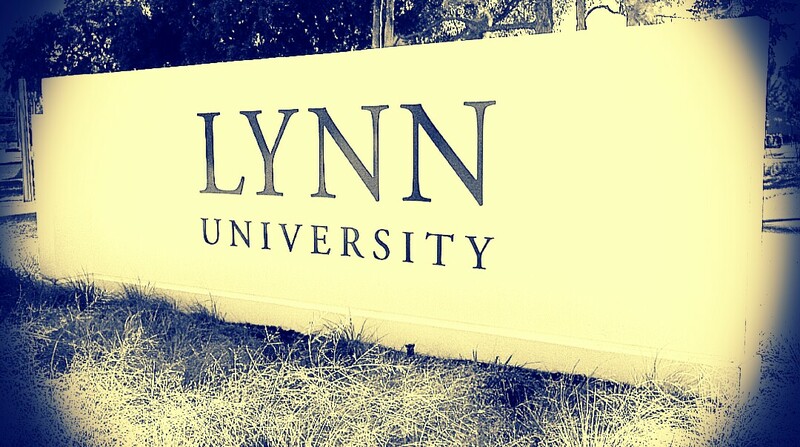 Universities are pushing tablet use in the classroom as well, including Lynn University. The site of the 3rd presidential debate is now making headlines for integrating iPad technology. In the fall of 2013 all students will have to purchase an iPad mini that will come fully loaded with reading assignments and curriculum course work. It will save the students money on textbooks and they will be able to keep the device for personal use as well. Tablets now have the ability to completely replace textbooks and help schools become paper free. With textbook apps readily available, distributing and buying those heavy and pricey books is easier and cheaper for both students and teachers. iPads essentially have become the liaison between teacher and student with capabilities for submitting homework and assignments electronically as well as holding digital portfolios and grades of the students work. Students can track their assignments, take notes and study for finals while teachers can give lessons and presentations, monitor student progress and keep grades organized. 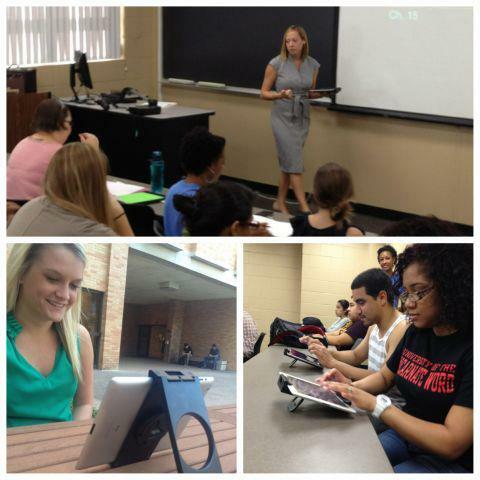 The Tablet Claw is the best iPad and tablet holder for this novel and fresh incorporation into education. The kickstand is great for students to prop up on their desk and it allows them to maintain eye contact and focus on the teacher, but also still have access to the endless information the tablet provides. The teachers will love the ringlet because it offers them the ability to walk around the classroom, check on their students and showcase what their presenting up close as well as far away and not have to worry about a slip or drop. Let technology mold the classroom and mold minds. Utilize tablets in education and keep them safe from imminent death with a Tablet Claw.